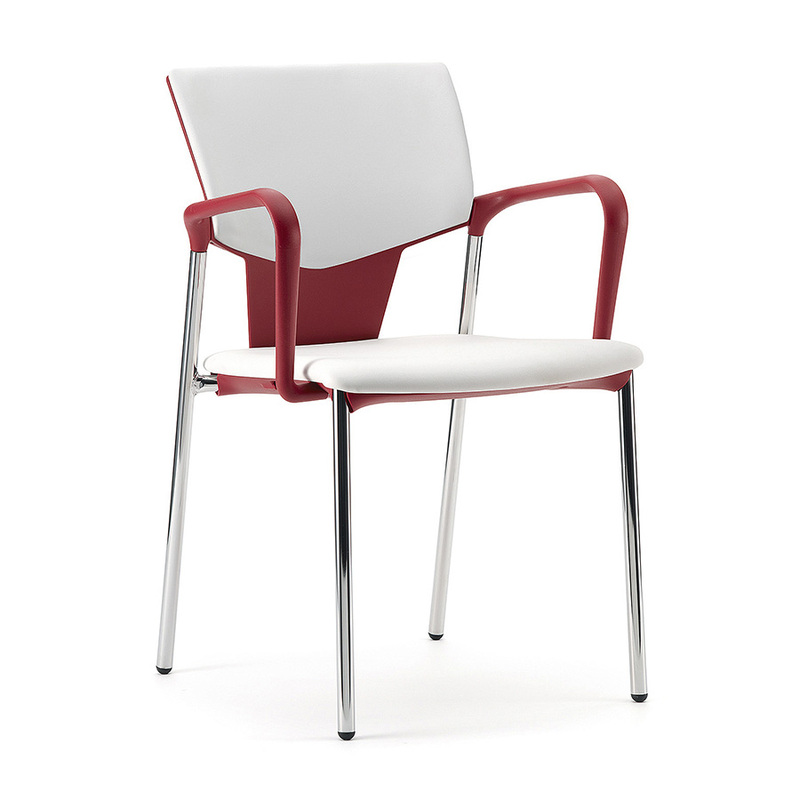 The Ikon range portrays an iconic view on modern seating with its truly flexible leg frames and stacking capability. The shell colours contour with the frame making it ideal to match any company colours. With its 4 leg, cantilever or 5 star base option with or without arms you can find the Ikon that works for you.